Which Type of Property Insurance is Needed for a Condo? For a house, you need home insurance. If you rent an apartment, you need renters insurance. But what about a condo? Condo dwellers often forget (or don’t realize) that they can purchase condo insurance. Part of living in a condo is the luxury of having someone else take care of the building’s maintenance and repairs, right? Unfortunately, many Canadian condo owners are shocked to learn that they are liable for costly damages, and that these damages could have been covered with an inexpensive condo insurance policy. First, let’s talk about a condo’s master insurance policy. This policy is purchased by the condo association to cover the main building structure and the condo’s common areas in the event of an accident or unintentional damage. However, this insurance does not cover your personal belongings or improvements made to your unit. This master policy also excludes injuries your guests suffer when inside your condo. If extensive damage is caused to the condo building and the condo’s insurance company finds that you or your unit are at fault, you could also be held financially responsible for covering part, or all of the costs. There are a few types of condo insurance policies available. The first is an all-risks policy that covers you for, well, all risks. Generally, these policies include damage caused to the condo building by you or your unit (a burst pipe, for example), damage caused to your unit, liability coverage if a guest is injured and protection of your belongings from theft and fire. 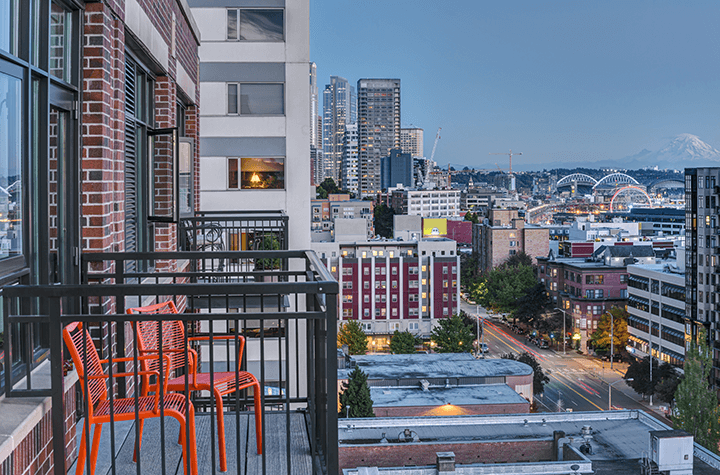 If that sounds like too much coverage, or if your budget isn’t big enough to afford all of those protections, you can opt for a condo insurance policy that only covers your unit’s contents. Talk to your insurance broker if you plan to store contents in your condo’s storage locker, or if you have valuables in your unit – although your policy price might increase slightly, it’s better to be sure these contents are covered than to get a surprise when it’s time to make a claim. If certain items are not covered, see about getting special protection for them. Condo owners who are only concerned about liability coverage can purchase liability insurance for their unit. This type of insurance will protect you from having to pay out-of-pocket if a guest injures his or herself in your unit. Other types of condo insurance include policies that cover living expenses and replacement facility costs if you are unable to live in your condo for a period of time. Usually, these types of policies also cover the condo’s maintenance fee. Although most condo associations don’t require condo insurance, the price is negligible in the long-term and well worth it if you ever file a claim. For a cost that is usually well-below that of a traditional homeowners insurance policy, condo dwellers can insure against damage to their own property, damage caused by their unit to the condo building, their liability to guests and against theft and fire. Condo owners who have made significant improvements to their unit can also benefit from supplemental insurance to be sure that, in the event of a fire or other disaster, they are compensated for the full value of their unit, not an amount the condo association’s insurance company decides.